May 17, 2013 · by Brent Knowles · in YourOtherMind Idea Management 2013 and Beyond! 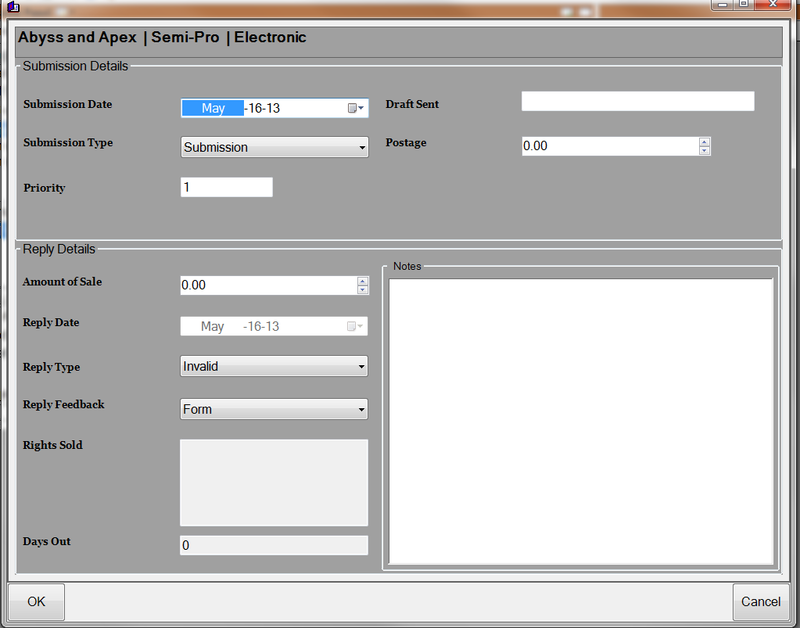 If you are interested in submission tracking check out the documentation for the Submission Tracking ADDIN. This is a still-in-progress- ADDIn, so details will change, but this initial documentation gives an overview of the features available (and also the depth that added note types can bring to the YourOtherMind Writing Environment).